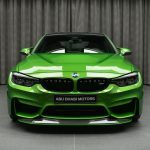 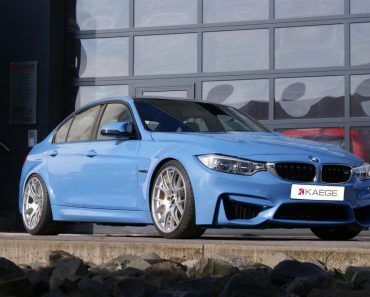 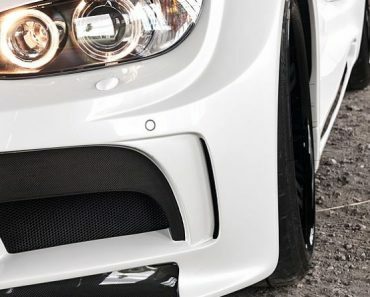 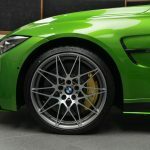 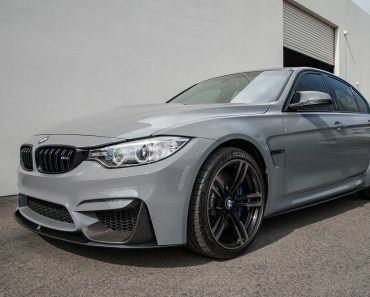 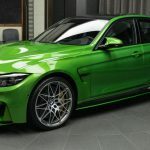 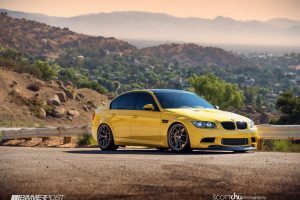 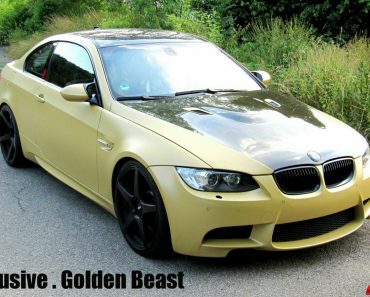 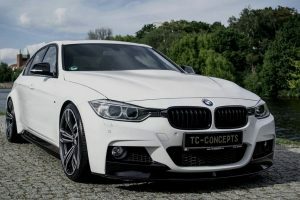 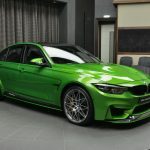 Tuning companies worldwide are still rushing in to transform the gorgeous BMW M3 and M4 into genuine and most appealing models, and that because they would sell extremely high, especially in Saudi Arabia. 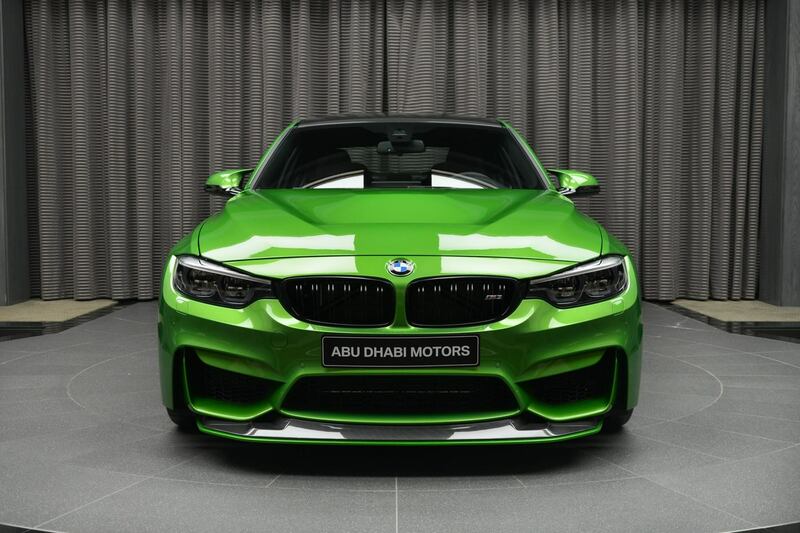 And what better way to present your own products then taking them to BMW Abu Dhabi Motors, the carmaker`s most impressive dealership in the world, where hundreds of models are presented with exclusive aero and power kits. 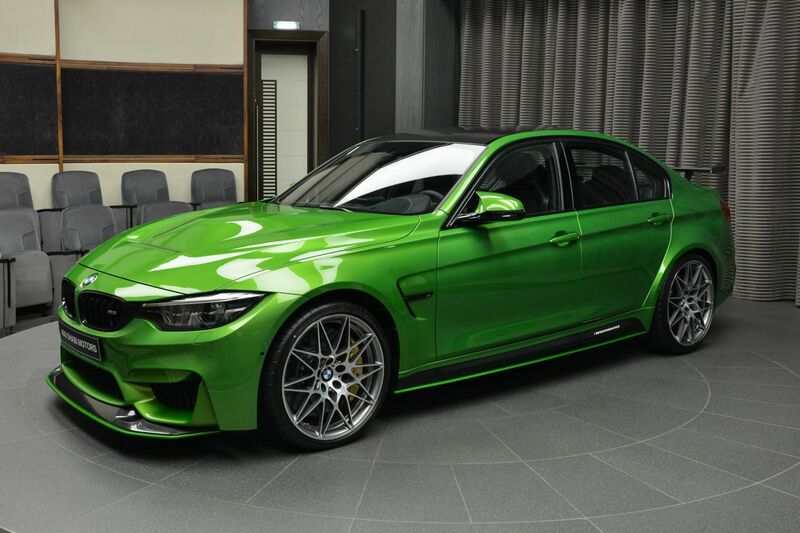 This F80 BMW M3 wrapped in the gorgeous Java Green is also an example of fine-art, especially since it wears the M division`s signature. 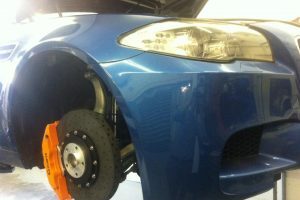 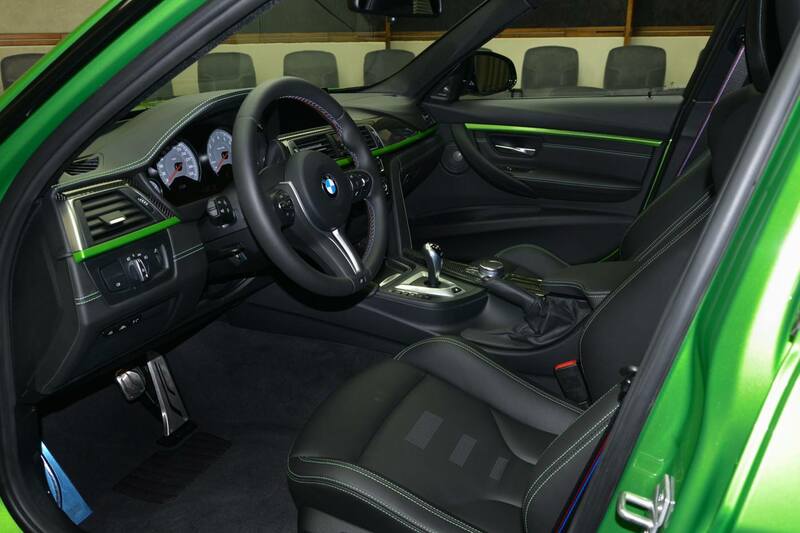 It comes with M Performance Parts at the exterior as well as inside the cabin. 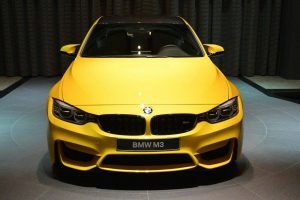 Unfortunately, there are no signs of any power boost under the hood, so this one also stays faithful to its 3.0-liter inline straight-six engine, developing 431 horsepower and 500 Nm of torque, and a 4.3 second sprint from 0 to 100 km/h. 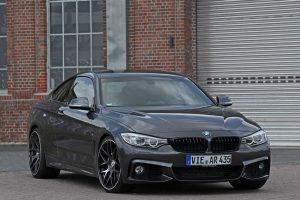 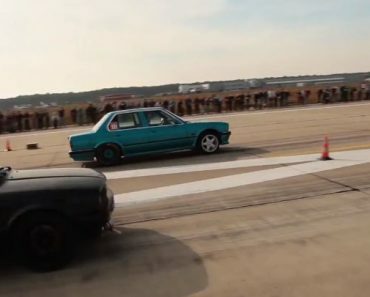 The top speed is electronically adjusted at 250 km/h. 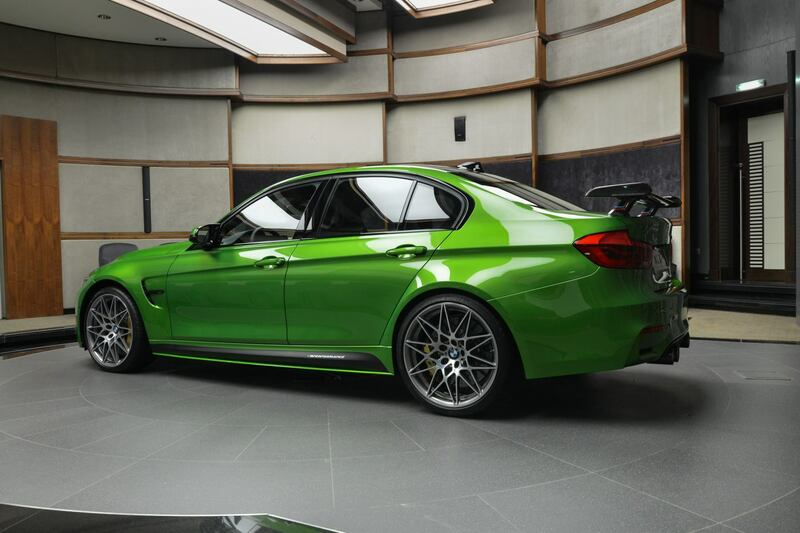 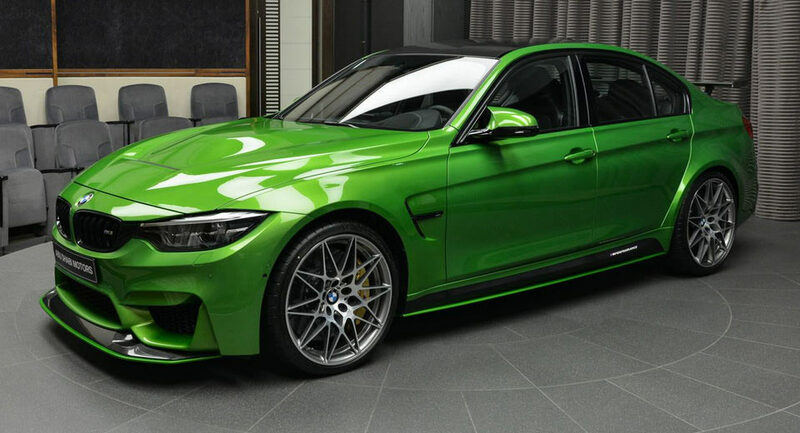 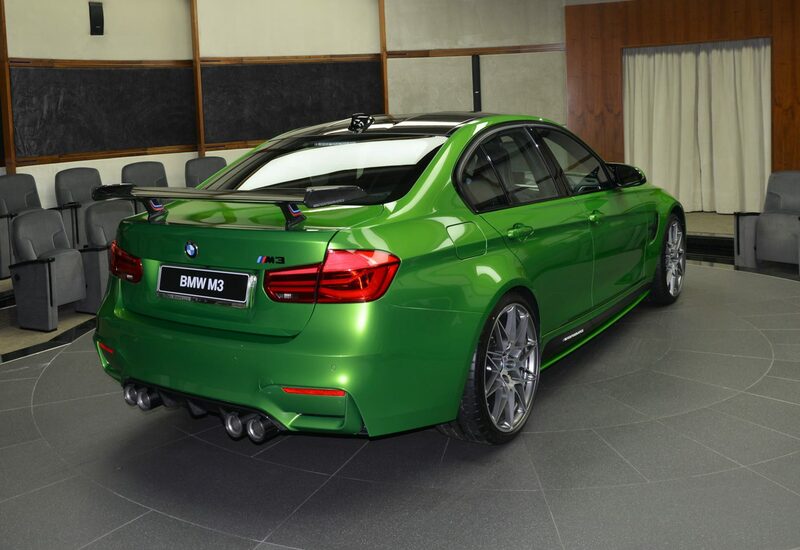 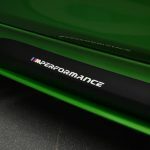 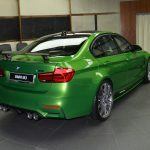 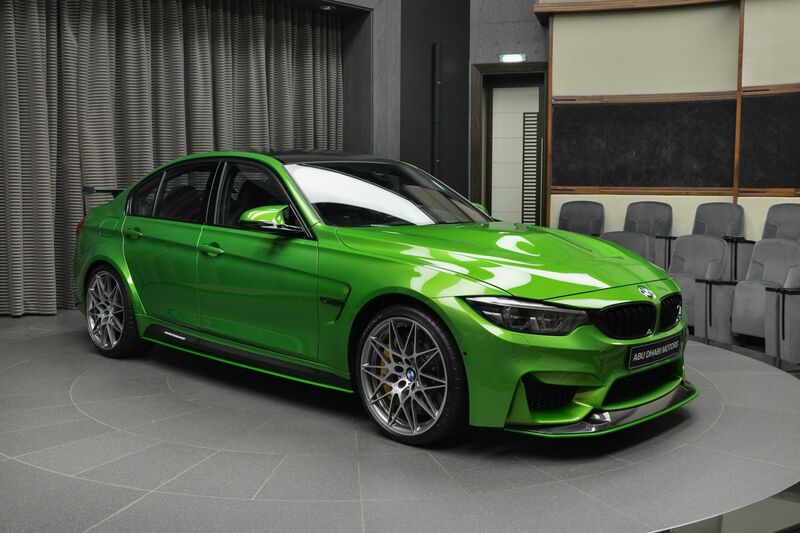 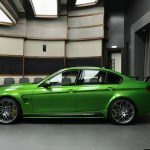 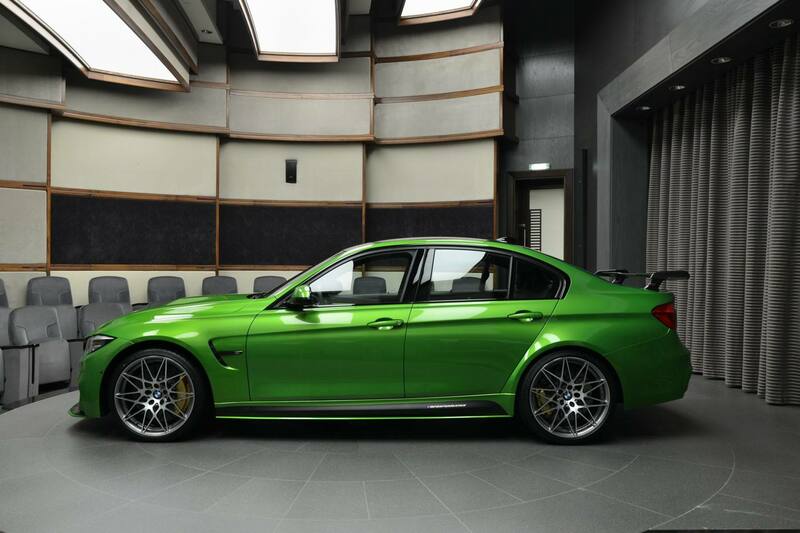 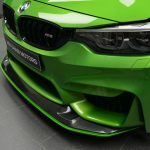 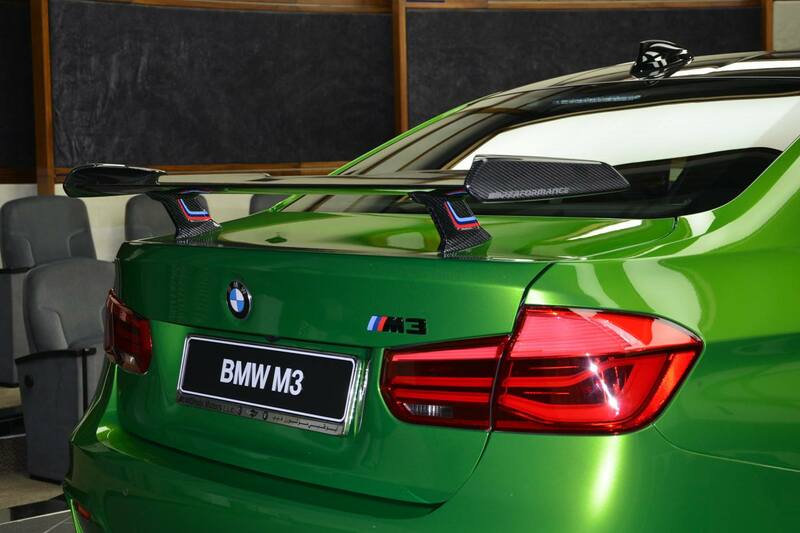 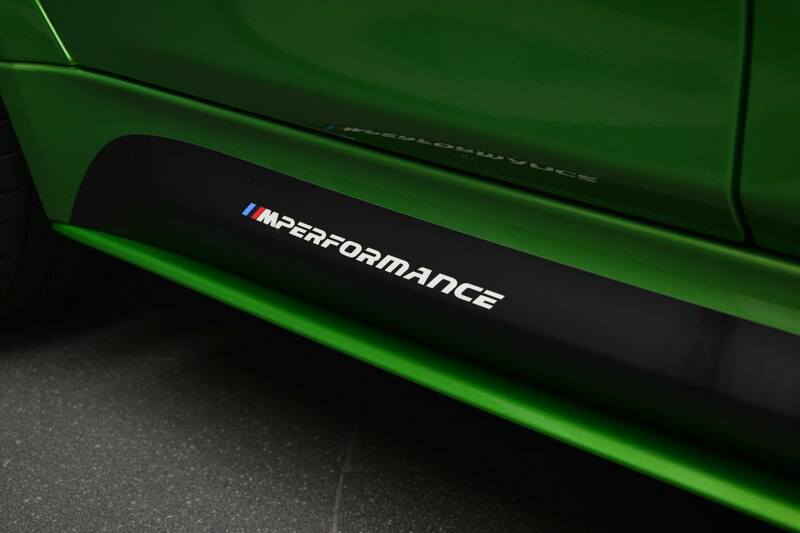 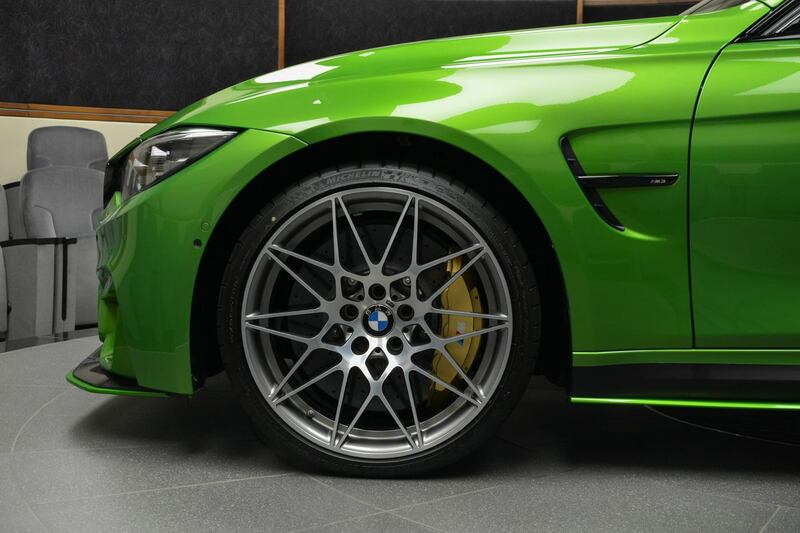 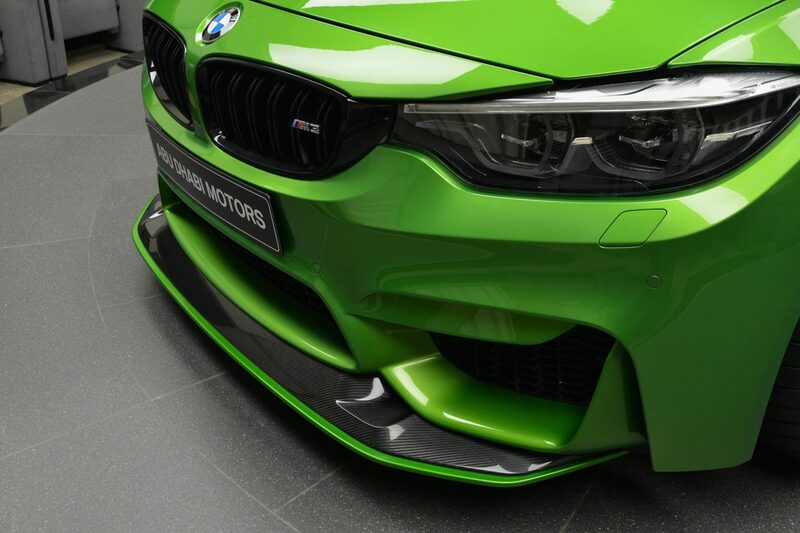 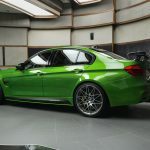 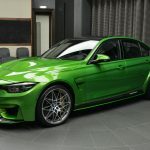 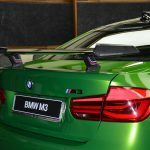 Visually, this Java Green F80 BMW M3 presented in Abu Dhabi comes with a full carbon fiber aero kit, with carbon fiber front and rear bumpers, side sills and custom rear wing, all signed by M Performance. 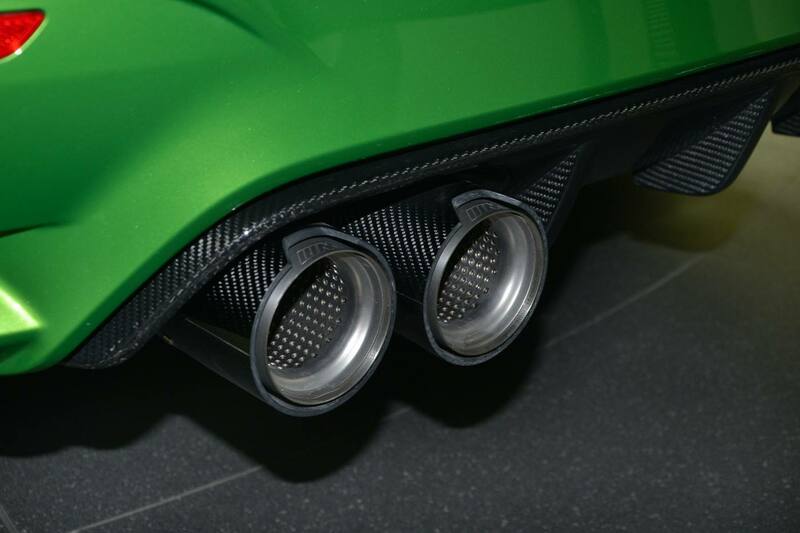 There is also the high-performance Akrapovic exhaust system which normally announces a power boost and much wilder engine growl. 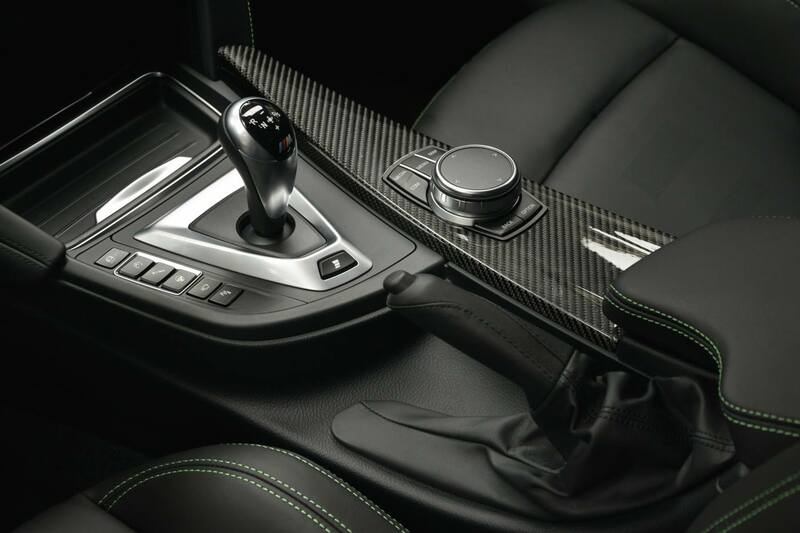 As for the interior, the model also comes with contrast stitching on the armrest and lower dash, adding carbon fiber trims on the iDrive dial, driver side vent and upper dashboard. 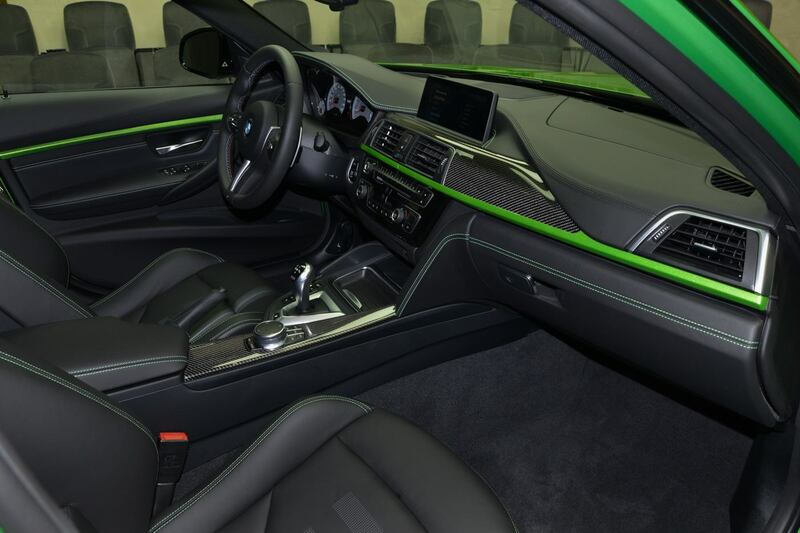 The same Java Green theme is also applied on the seats, door panels and dash.